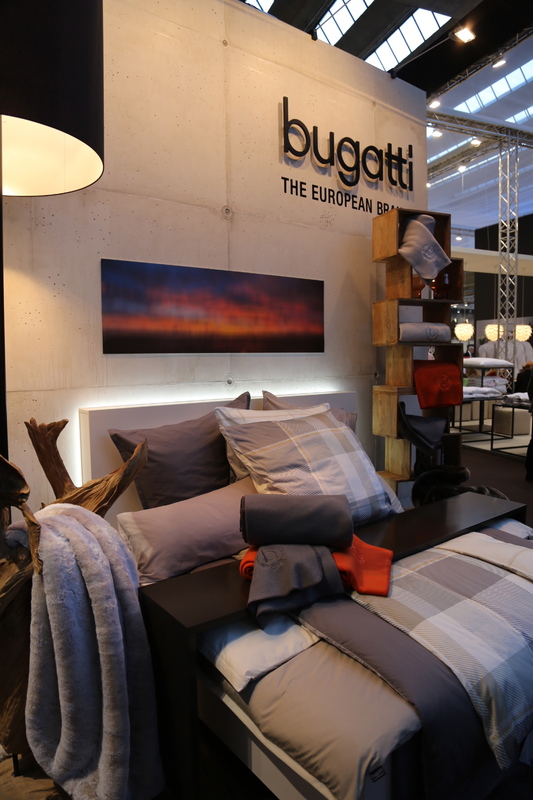 “European Brand” Bugatti displayed this season’s new bed linen items sporting lots of greys, browns and a little orange. 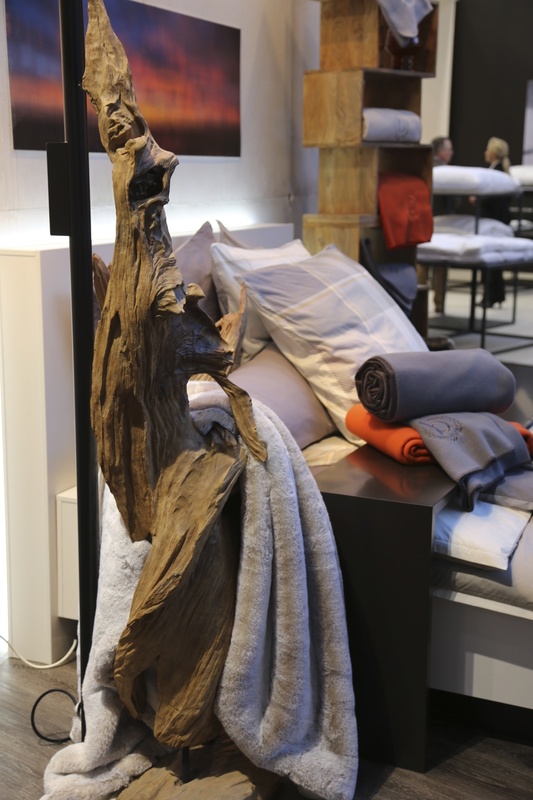 Nicely decorated as usual. 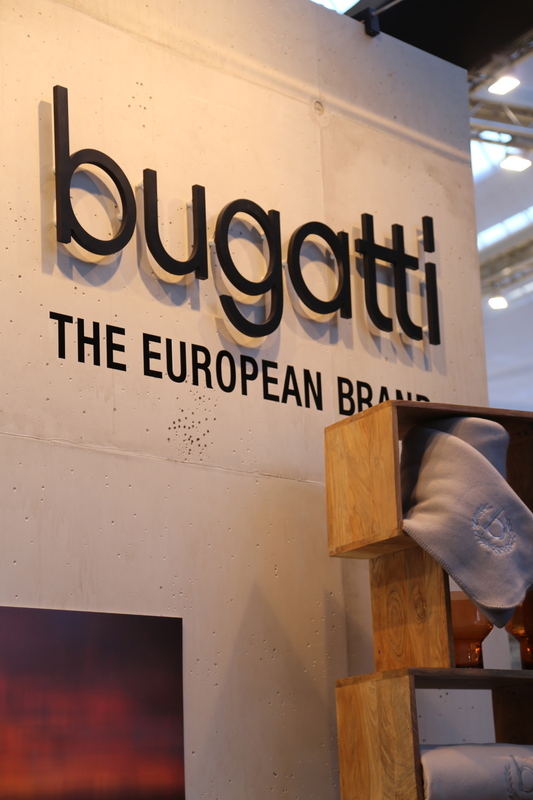 This entry was posted on January 12, 2014 by Chef de Cuisine in Fairs, Home Collections, Uncategorized and tagged Bed + Bath, Bed linen, Bugatti, Fairs, Heimtextil, Home collection, HTX 2014.